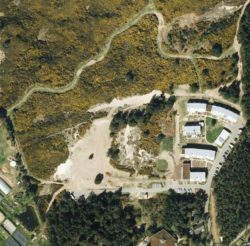 This page is now the repository of a number of documents relating to the collaboration between Duneland Ltd and the Findhorn Foundation Community living in the Park and beyond through liaison with the NFA. Information and articles will be posted in the Rainbow Bridge which may refer to documents held on this website available through links given below. This page will be revised as necessary and to co-incide with RB articles. The most recent documents will be placed at the top of the page for ease of reference. Scroll down for earlier information. 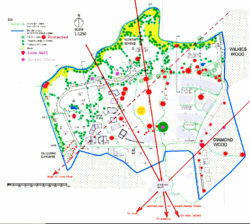 In 2005 and earlier “Listening to the Land” consultation took place. The group participants were not the same, with some other notable names involved (e.g. prominent Community Dowser/Geomancer Angus Marland). If you are interested the archive material for this, it is held in the Ekopia Office – see John Moon for details.